Moore County has a solid infrastructure of utilities and transportation to meet the needs of existing business and industry. Local leadership is proactive about addressing growth issues and implementing infrastructure improvements to ensure that increasing needs can be met. Electric needs in Moore County are served by 4 providers depending on the specific location in the County. Duke Energy Progress is the electrical provider for residents and businesses within the town limits of all of Moore County’s 11 incorporated municipalities, in addition to other selected locations in Moore County. Duke Energy Progress offers a variety of rate options and incentives for business and industry. Electric services are also provided to certain areas of the county through Electric Membership Cooperatives, specifically Randolph EMC, Central EMC, and Pee Dee EMC. Moore County and its municipalities have ample water supplies from sources including wells, reservoirs, and neighboring counties. Moore County Public Utilities‘ service area includes Addor, East Moore district, Hyland Hills/Niagara, Pinehurst, Seven Lakes, Vass, the Carolina (near Whispering Pines), High Falls, and West Moore near Robbins. Water lines vary in size from 2 to 20 inches depending on the location. Sewer services are available in all municipalities except Cameron, Foxfire Village and Whispering Pines. The Moore County Pollution Control Plant is permitted to treat 10 million gallons of wastewater per day. It receives and treats wastewater from Aberdeen, Pinehurst, Southern Pines, Pinebluff, Carthage, Camp MacKall and septic tank waste from within Moore County. Piedmont Natural Gas provides gas services to southern Moore County where several vacant industrial buildings and sites are available for new and expanding industries. Line size ranges from 2 to 8 inches in diameter. Moore County is served by US Highway 1, US Highway 15-501, and multiple N.C. state highways, including NC 5, NC 73, and NC 211. Interstate 73/74 is easily accessible, located just over the western county border in neighboring Montgomery County, about 20 miles from the Town of Aberdeen’s industrial corridor. Interstate 95 in Cumberland County south of Fayetteville is less than 40 miles from Aberdeen. For the latest traffic count data (2016), view the NC Department of Transportation’s Interactive Annual Average Daily Traffic (AADT) Volume Map. (Zoom in to Moore County, and click the ‘Legend’ icon in the top right-hand corner of the screen. Continue to Zoom in to get detailed traffic counts.) Moore County’s 2016 AADT map is also available in a 7-page PDF version. Moore County Airport (SOP) is county-owned and located between Southern Pines and Whispering Pines. Commercial carrier service is not available, but the airport does provide a full range of services for private aircraft. The airfield is open 24/7, and charter service is available. Several commercial, international airports providing passenger and freight services are within a 1.5 hour drive of Moore County. Raleigh-Durham International Airport (RDU) is just an hour’s drive away. Charlotte Douglas International Airport (CLT), Central North Carolina International Airport (GSO), and Fayetteville Regional Airport (FAY) are all easily accessible also. Two short railroad lines and 1 main line offer freight services in Moore County. Based in Aberdeen, Aberdeen & Rockfish Railroad Company (A&R) is the short line going from Aberdeen to Raeford (Hoke County) to Fayetteville (Cumberland County) and River Terminal. In Aberdeen, A&R has connections to CSX Transportation (the Raleigh-to-Savannah main line) and Aberdeen Carolina & Western Railroad. 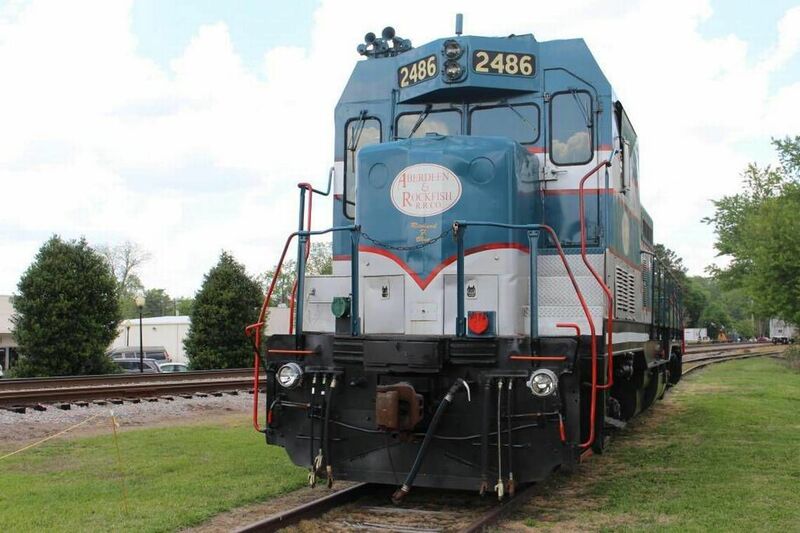 Outside of Moore County, A&R also has connections to Norfolk Southern (the Raleigh-to-Charlotte main line) and Laurinburg-Southern Railroad. 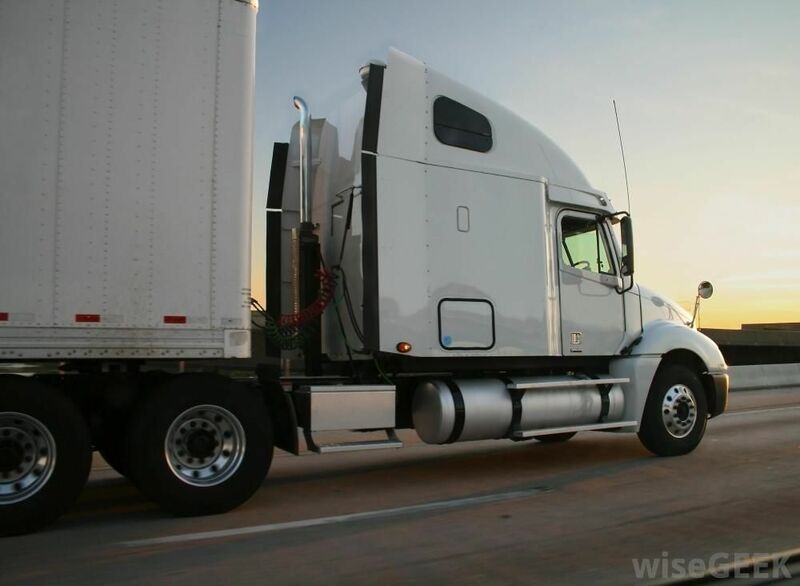 A&R provides cost efficient routes and services including route planning, full intermodal transportation services and railcar storage. Aberdeen Carolina & Western Railroad (ACWR) is based in neighboring Montgomery County and it operates the 150-mile Carolina Route rail corridor connecting with both CSX Transportation and Norfolk Southern. Two (2) ACWR lines serve Moore County. In Aberdeen, ACWR has connections to CSX (the Raleigh-to-Savannah main line) and Aberdeen & Rockfish Railroad. Outside of Moore County, ACWR also has connections to Norfolk Southern (the Raleigh-to-Charlotte main line) and Winston-Salem Southbound. With 10 locomotives and a rail infrastructure that can handle 90-car unit trains at 286,000 pounds per car, ACWR currently serves 23 industries. CSX Transportation (CSXT) is the main rail line serving Moore County. It connects to both Aberdeen & Rockfish and Aberdeen Carolina & Western in Aberdeen. Based in Jacksonville, FL, CSXT is the largest rail network in the Eastern United States, with 22,000 miles of rail in 23 states, the District of Columbia and 2 Canadian provinces. Through its transportation services, which also include intermodal and rail-to-truck transload services, CSX connects to more than 70 water ports and to 200 short lines and regional railroads.